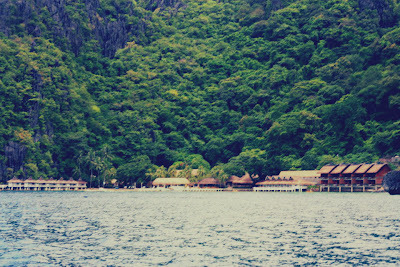 I admit, I used to be one of those people who thought El Nido is only for the luxurious travelers but after visiting several travel blog sites I learned that you can also enjoy a piece of this paradise in a very cheap and pocket friendly way. There is not much direct flights to El Nido from Manila so if you wanna go here you can either travel by land or boat from Puerto Princesa w/c is Palawan's main city. 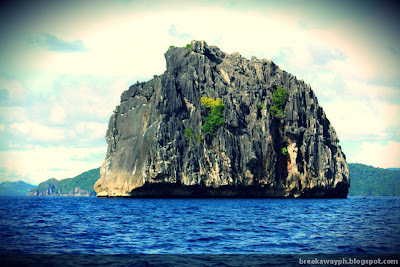 El Nido is located on the northwestern tip of the Palawan mainland, El Nido is a Spanish words for “the nest”, these nests (made of the bird’s saliva) are the ones the Chinese use in their very expensive soup. No other area of the globe like Palawan plays host to so many diverse cultural and ethnic groups, while at the same time providing some of the most amazing beaches and crystal-clear diving waters seen on the planet. 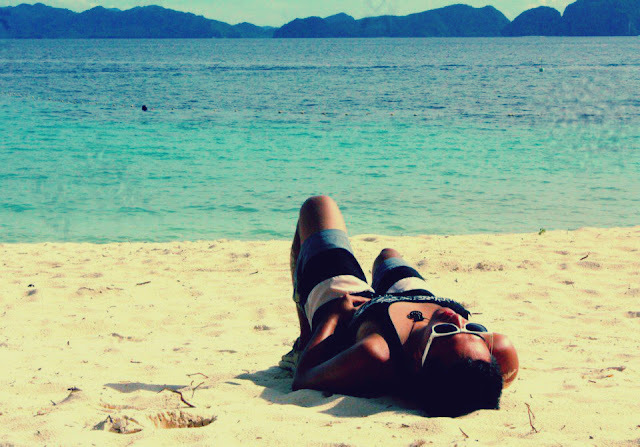 Sun, sand, bikinis, food, drinks, and plenty of relaxation to be had by anyone who takes the plunge. 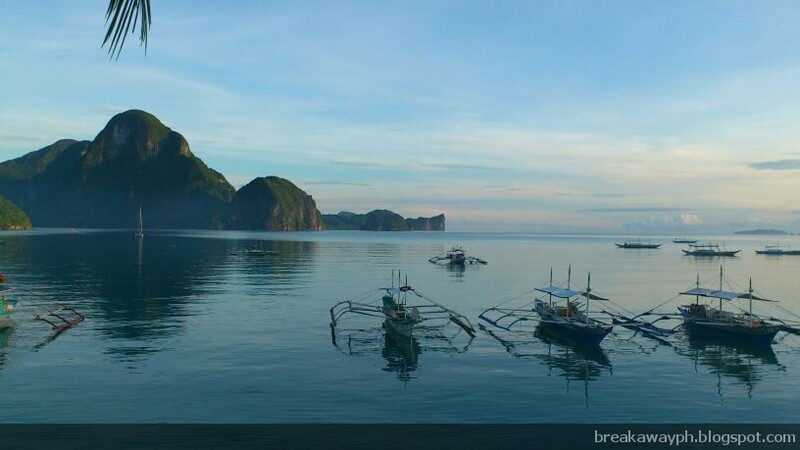 El Nido is one of the hottest spots for summer destinations as well as for individuals who just want to strike out on their own to enjoy one of the many islands that make up the town. The season is summer, year-round, and this is the perfect spot to come to if you want the opportunity to enjoy the sun and sand atmosphere even if it’s the middle of winter wherever you happen to hail from. Arguably one of the most popular tourist destinations on the entire planet, It is located in a unique part of the world where the shallow waters surrounding the islands make for some of the most scenic dives in the world, as well as providing swimmers, snorkelers, and divers the opportunity to enjoy their own unique little slice of paradise. And if being pampered beyond your wildest imaginations proves to be your ultimate dream, there are plenty of resorts on all of the islands that cater to every range of traveler, from the budget seeker to the luxury suite user who isn't afraid to blow a few thousand on a single night’s stay. My Choice: Thank God RORO Bus Transport is now available for the budget travelers like me. 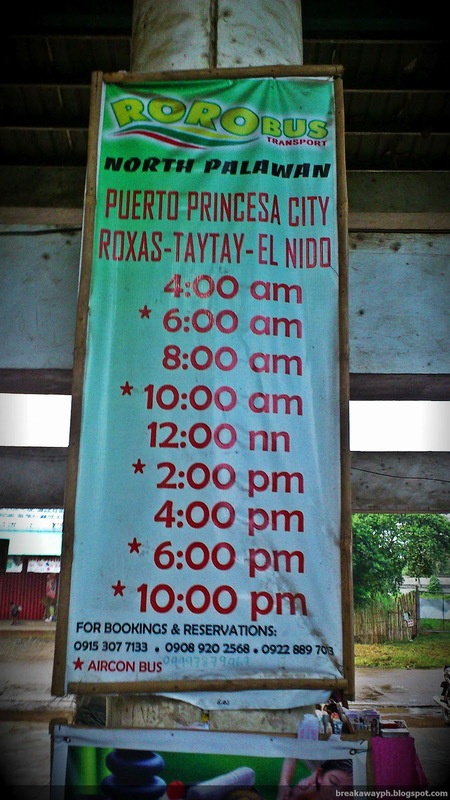 Just ride a tricycle and ask the driver to take you to San Jose Transport Terminal in Puerto Princesa. 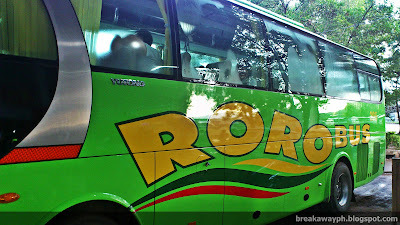 RORO buses are new so when it comes to comfort ability then you won't have to worry about it, they got good air conditioning and nice seats too. 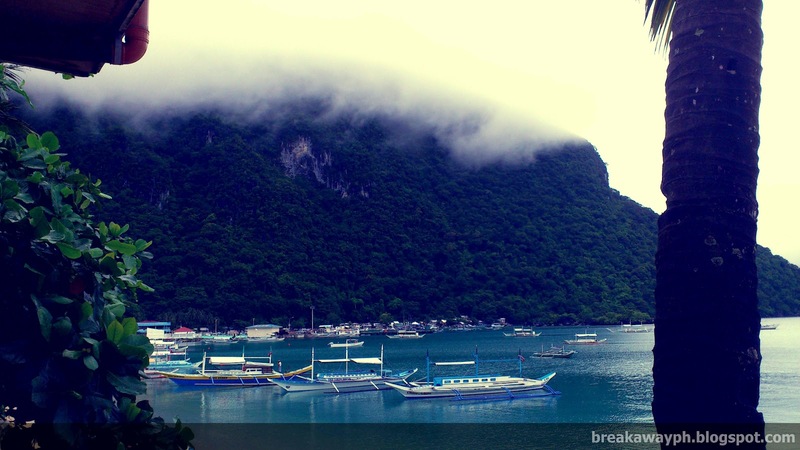 Accommodation in El Nido offers a style to suit every type of traveler, from independent low budget backpackers to those wanting a touch of luxury. 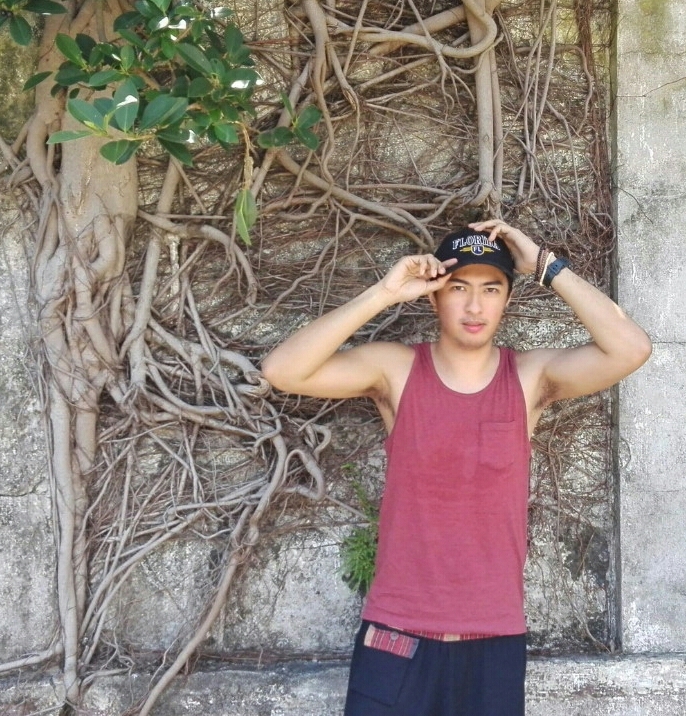 I stayed at OG's pension house for only 250php per night. It is a fan room with no TV or any source of entertainment at all. Well who needs entertainment when you got a lot of things to do in El Nido? This hotel/restaurant is located at the beachfront which is a plus. Check out the view from their veranda! 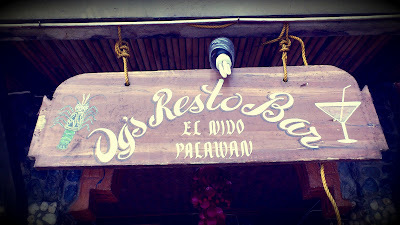 I'll post the list of the hotels in El Nido this week so please watch out for it! Take note there is no electricity from 6am to 2pm, as what the locals said: "Life begins at 2.30 pm"
The number 1 activity in El Nido is Island Hopping. 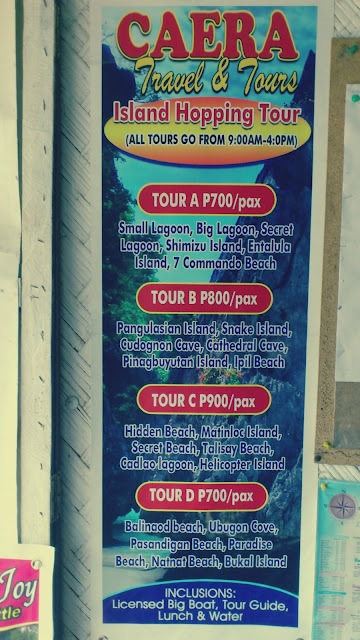 There are plenty of tour agencies that offer a wide selection of Island tours. I suggest that you take the tour A and C. The tour rates in El Nido are all standard as mandated by the local government BUT it wont hurt if you haggle a bit, try to get some extras and pick the one which will give you the best offer. 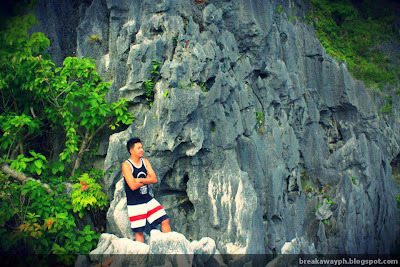 I chose Caera Travel and Tours. They gave me discounts, they made sure that we are all prepared for the tour, lent us their snorkeling kit for free and they have the coolest tour guides in the planet. Most longtail boats will take you to any of the nearby islands but if you want to visit further afield you’ll need to book a tour, price is to be discussed. One of the things I enjoy the most in traveling is meeting new people. 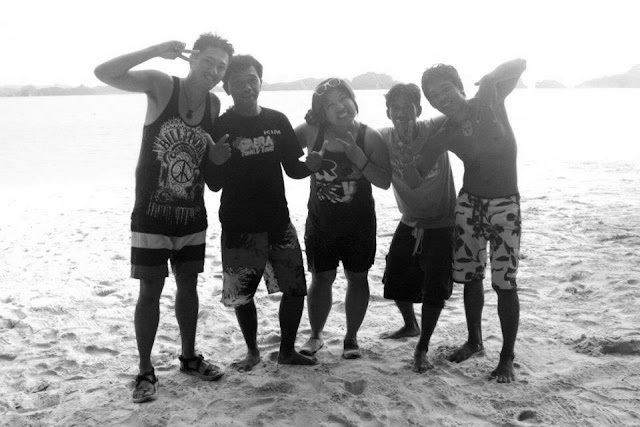 These guys are from Korea and Spain. There are so many sights to see here and there so stay focused and always have your camera ready to take pictures! -El Nido is now collecting ECO-TOURISM DEVELOPMENT FEE (ETDF) 200php/person valid for 10 days. -Segregation is practiced in the town proper. Penalty for littering at any public place is Php100. -Swimming attire is not allowed in the town streets. -Taking shells and sands from the beach is prohibited. -Curfew hours for minors (17 y.o and below) 10pm to 5am. -Electricity is only available from 2pm to 6am. 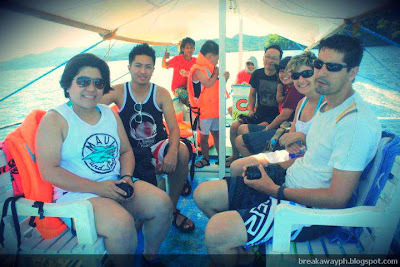 -No banks, ATMs, Credit cards are accepted in few resorts and several establishments only. -Foreign currencies may be changed. -Traveler's cheque are changed only in USD. 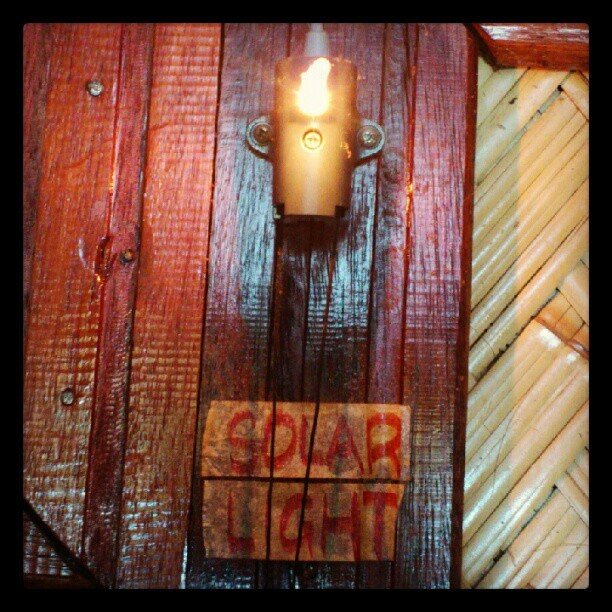 -Wifi is available in several establishments/ Smart/Globe/Sun plug-in works but is pretty slow. Just me living the life. lol. I am smitten by the beauty of El Nido, It's like I'm inside a wallpaper in one of those HD computers your using. Now guys do not forget to bring an underwater camera! 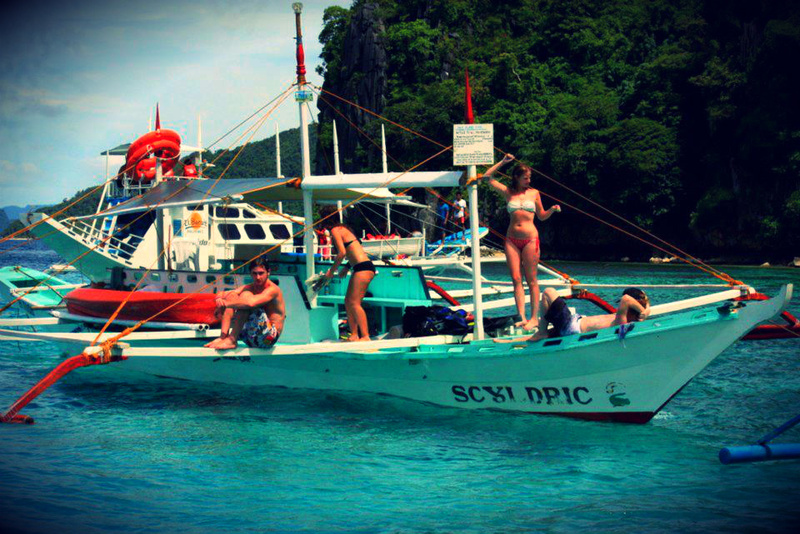 there are like tons of beautiful and colorful marine creatures there that you wouldn't wanna miss taking pictures at. Many holidaymakers come to the Palawan region for snorkeling. 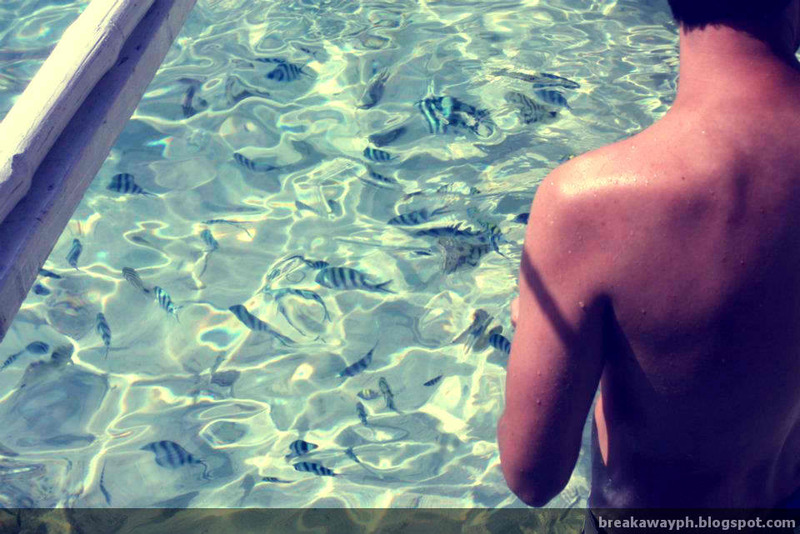 And small wonder – it’s like swimming in an aquarium. For the full Cousteau effect, head out to one of the coral reefs, some of which are easily accessed via a short 10-metre swim from the beach. Take along a banana and before long you’ll be engulfed in shoals of vibrantly colored fish. There are rarely any sea nasties to worry about. Most travel agencies hire out masks and snorkels, though I advise taking along your own. 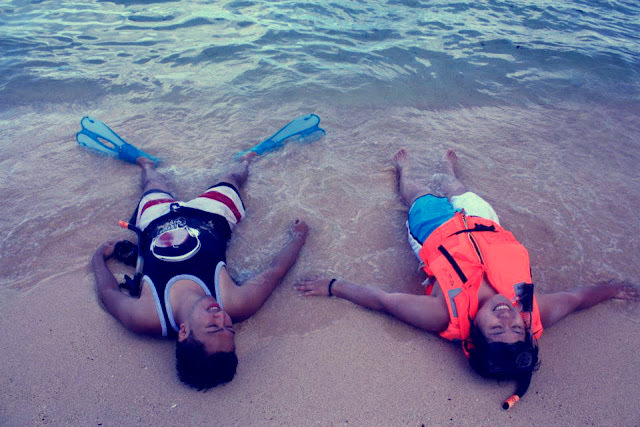 Yeah sure snorkeling is tiring but it's definitely my favorite activity here. Do not worry about the food. Your tour guides should take care of that one for you! 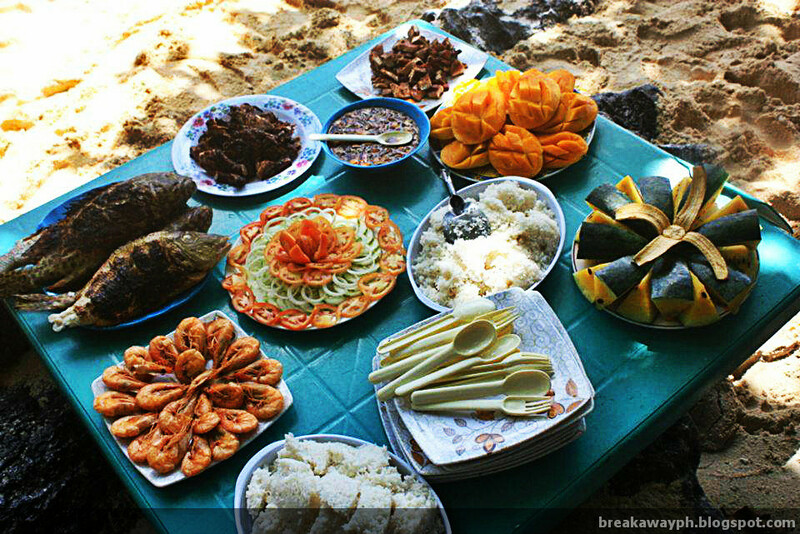 All u have to do is sit down, relax and wait for the food to be prepared by them. I love the presentation of the food and yeah it does taste delicious! Bring your own drinks unless you wanna drink a salty water? 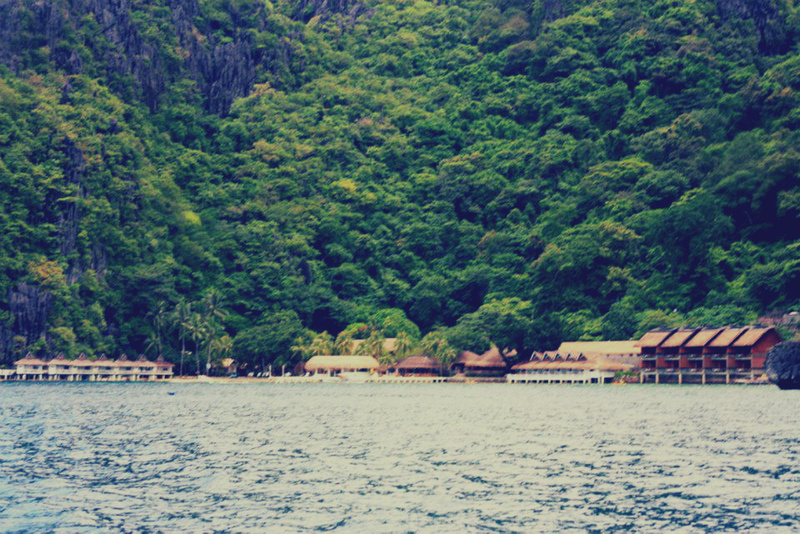 For anyone that has ever wanted to find themselves on the white sandy beaches of El Nido, there’s an endless supply of things to see and do. With miles of beach and plush aquatic life to explore, there is really little more one can ask for. With the help of your chosen tour agency, you get all of it–relax on the beach, explore the living coral reef, enjoy a picnic lunch and more! Shimizu Island, Secret Lagoon, Matinloc Island, Talisay Beach… these are just the tip of the iceberg when it comes to the best spots in El Nido, and regardless of where you choose to make your trip while here, you can be guaranteed to have the time of your life. 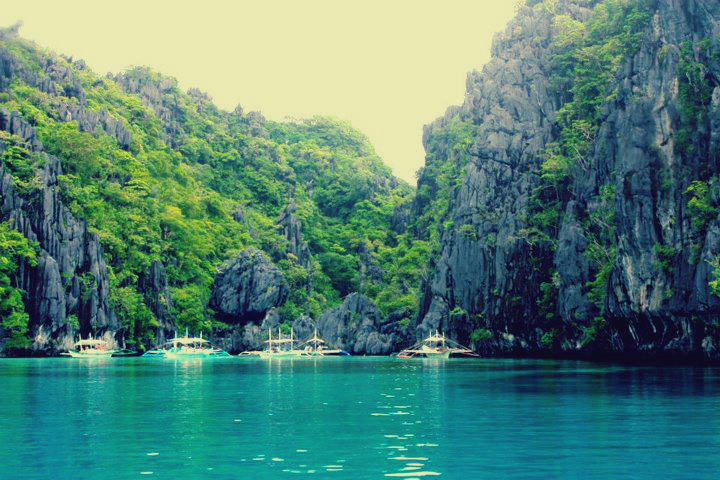 With so many islands to explore, there’s something for anyone who loves sun, sea and sand on El Nido, from the simple pleasures to incredible rock formations to rich underwater havens. You might arrive looking for a good tan, but you’ll leave with the memories that last long after it’s faded. 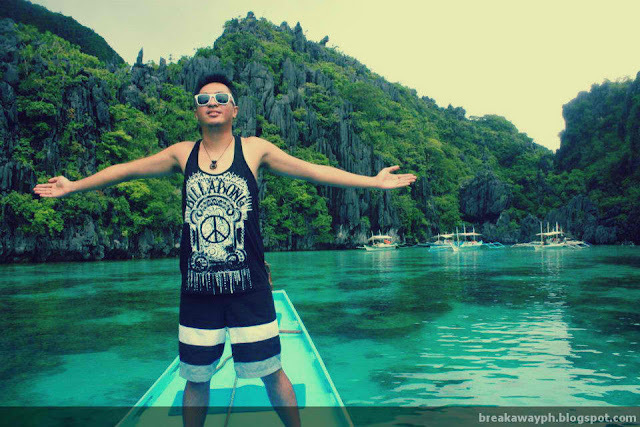 I spent 3,210 pesos for staying in El Nido for 3 days and 2 nights! Still w/in my 3,500 rule! Yey! I still have 290 pesos for pasalubong!! You can check out more pictures of my El Nido Trip here: El Nido, Palawan or watch out for my upcoming posts.